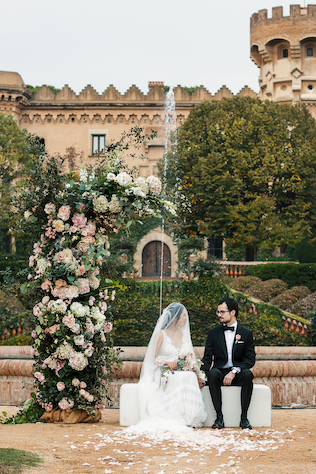 Spain felt like a natural choice for Melody and Alberto’s Barcelona destination wedding because it is where the groom and his family are from. “Even if I hadn’t have married a man from Barcelona I would still have chosen the city for its great weather, food and accessibility. I find it to be a very romantic city,” says the bride. The couple’s friends and family responded well to their decision to exchange their vows abroad and were very supportive of the pair. 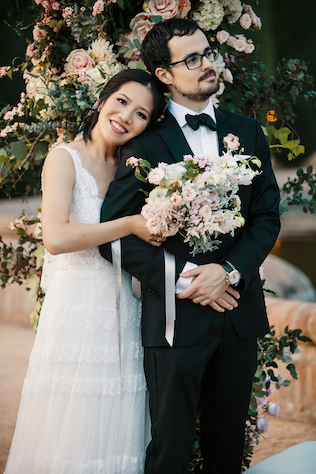 “We made sure everyone was involved by holding an engagement party in my native Taiwan and a legal wedding ceremony in Chelsea, London where we lived at the time,” says the bride. 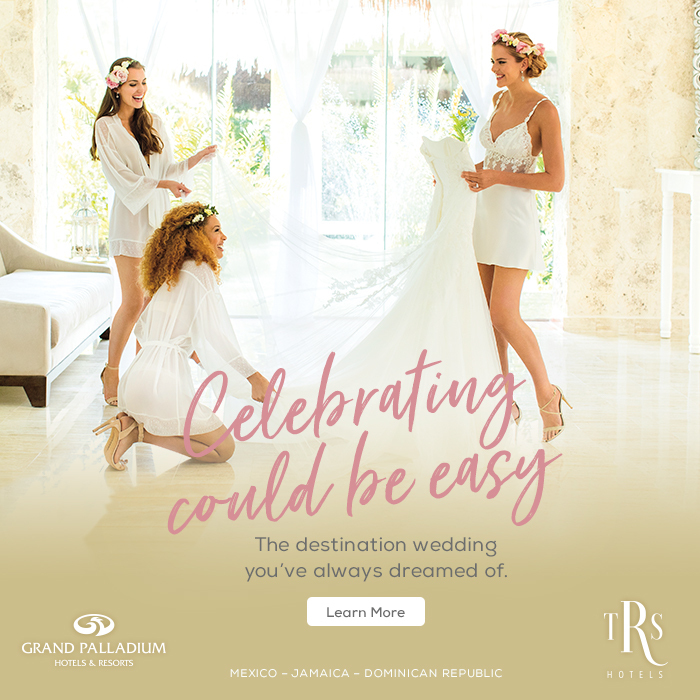 With the help of a wedding planner, Melody and Alberto say they didn’t run into any planning issues and found the process to be easy, fun and relaxed. 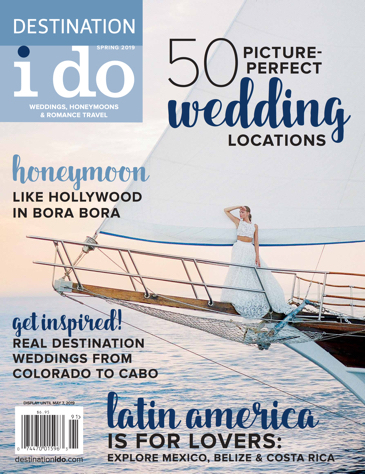 “Hiring a local wedding planner guaranteed us that we wouldn’t have any issues, and we were always just a short plane ride away,” the bride says. Although she didn’t have to deal with many planning issues, Melody got creative with her contributions to the wedding decorations. 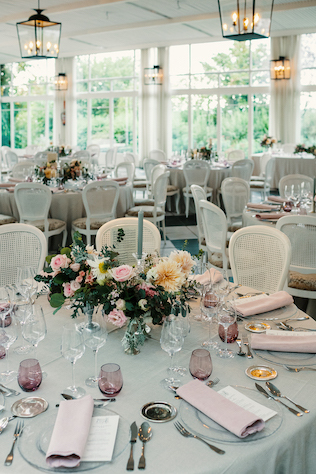 She designed the seating chart, menus and invitations herself, though she was initially planning to create even more. “I originally planned to make my own dress too (I am a bridal fashion designer) but decided to opt for the local brand Rosa Clara instead,” she says.